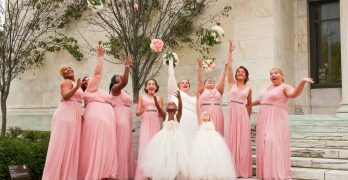 If you’ve ever window shopped with friends or family, you know that shopping can be a very social thing. Whether it’s asking “does this look good”, or “what do you think about this?”, having someone alongside you as you peruse the racks can be both fun and helpful. At the same time, I’m a big fan of online shopping. I love the convenience (because sometimes you just don’t feel like leaving the house) and how you can often find cheaper prices online. Enter the Personal Shopper by Shop Your Way program. 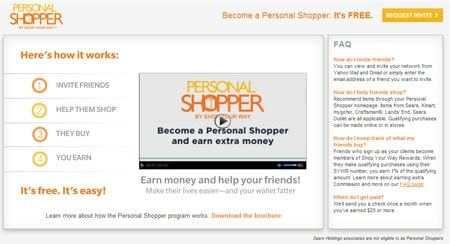 Not only does the Personal Shopper by Shop Your Way allow you to help your friends shop, by making recommendations on some of your favorite products, but you can also earn a few buck at the same time! First, you’ll want to sign-up to become a personal shopper – it’s free to join! Once you’ve joined, you can invite your friends and family to join you on Shop Your Way. Next, you can browse the thousands of products available from Sears, Kmart, mygofer, Craftsman, Lands’ End, and Sears Outlet and create recommendations or catalogs of your favorite products. Basically you’re creating a shopping board of products you love. As you share your favorites, your friends are able to view your recommendations. If they buy, you can earn a percentage commission! If you like shopping, if you like sharing, or if you like making extra cash (or all of the above! ), check out the Personal Shopper by Shop Your Way program. Remember, it’s free to join so sign-up today! 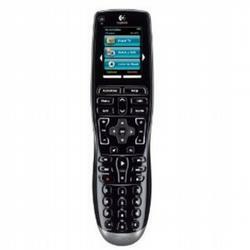 I have this remote and absolutely love it. Got it years ago from being a BzzAgent. My husband and I love fighting over this one!